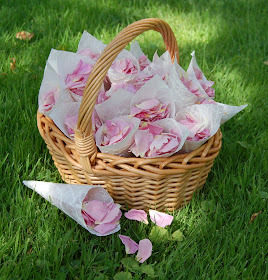 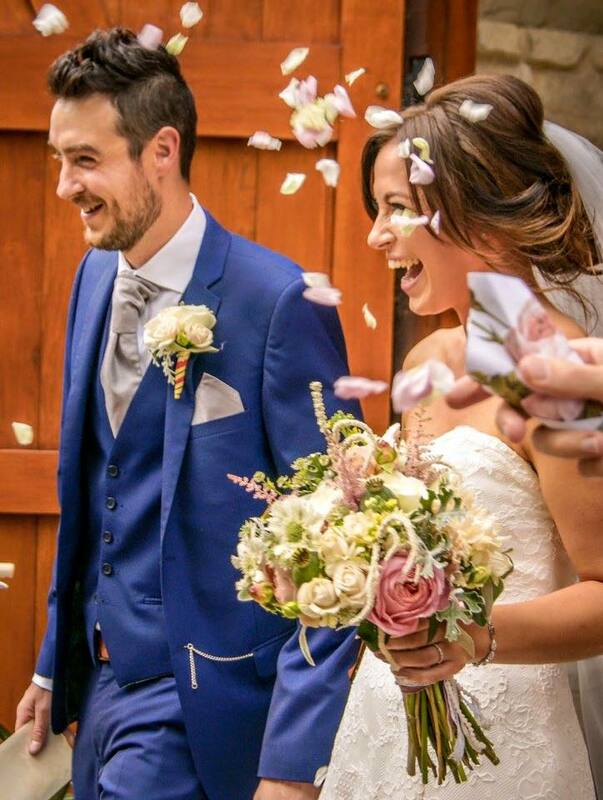 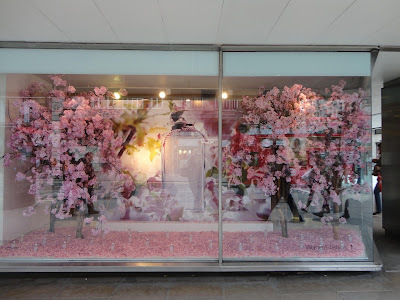 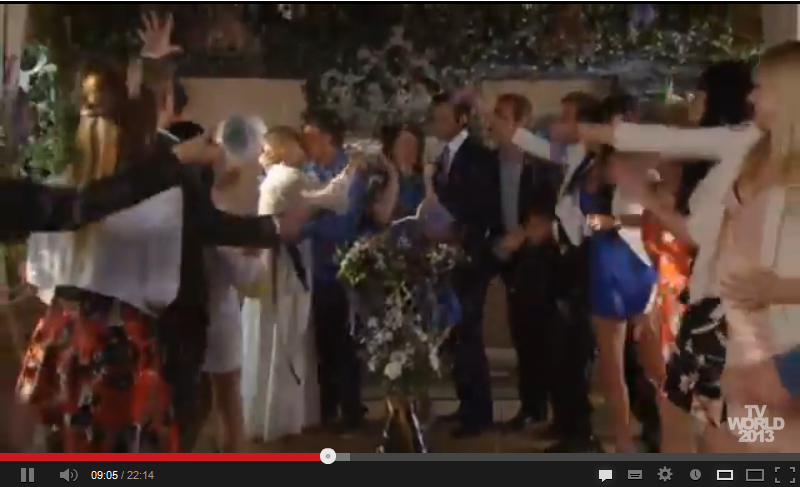 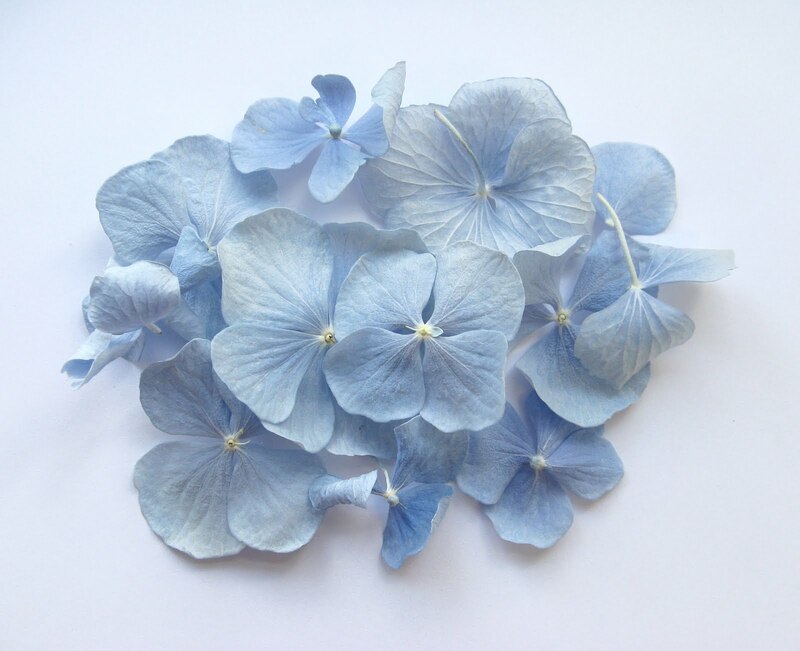 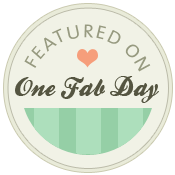 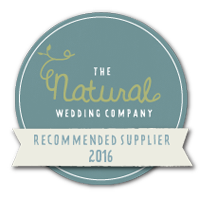 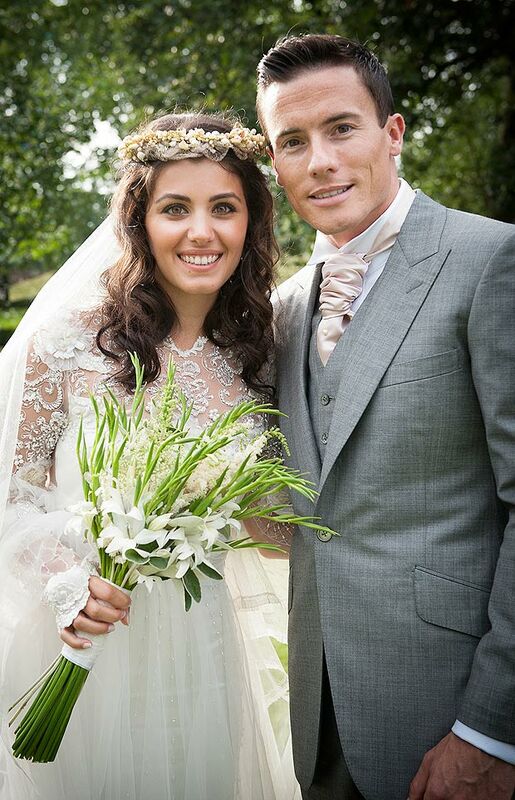 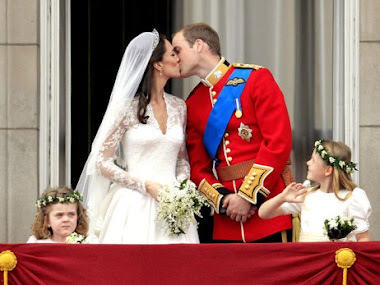 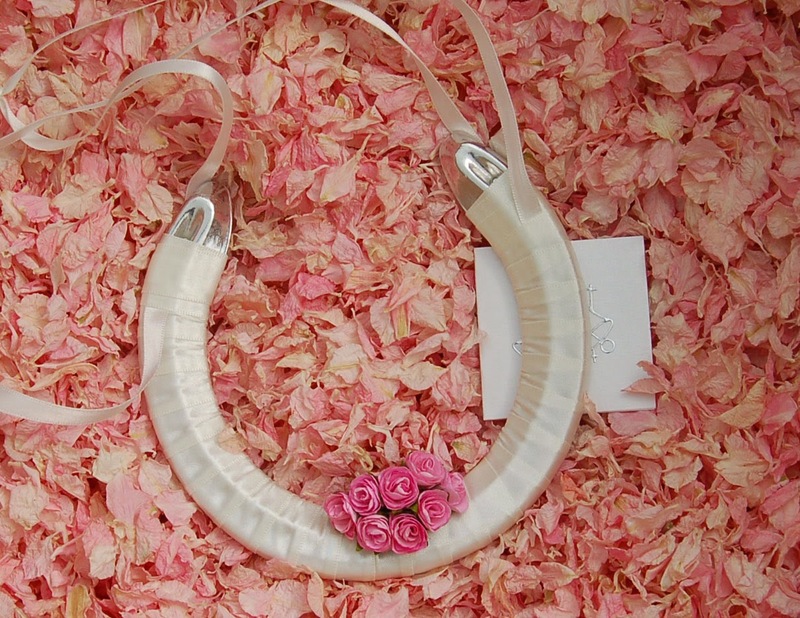 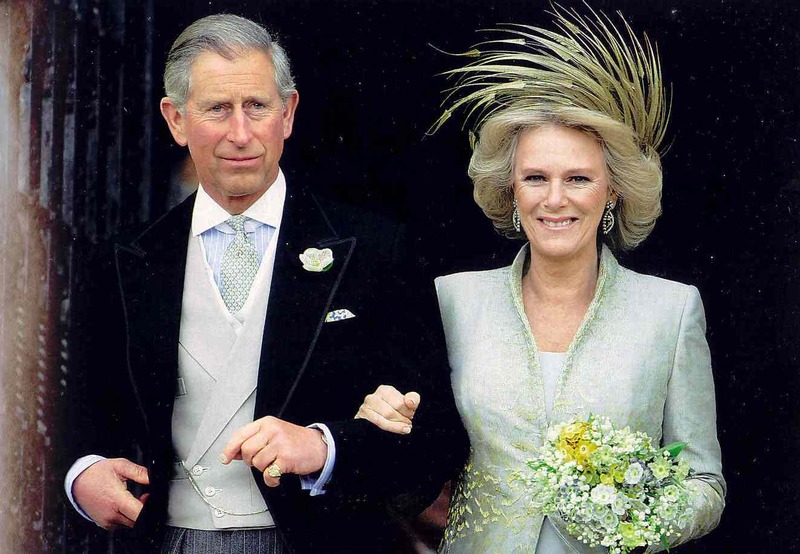 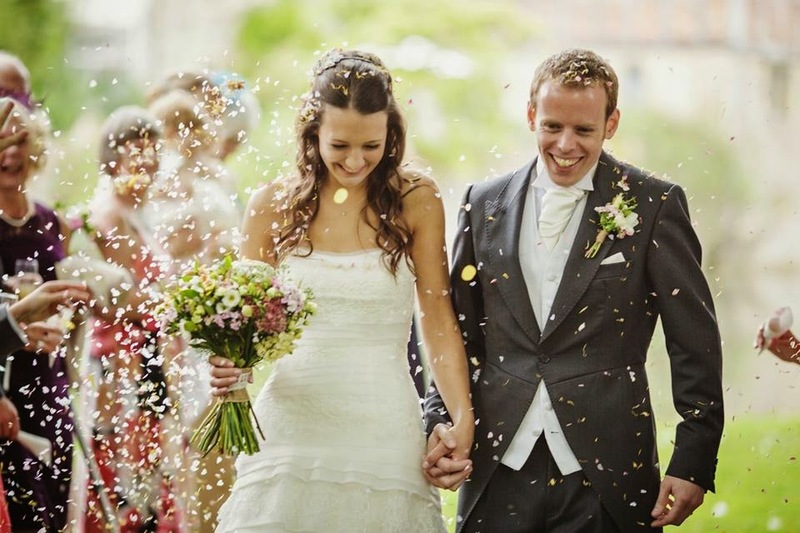 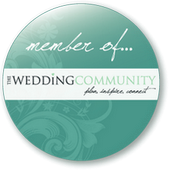 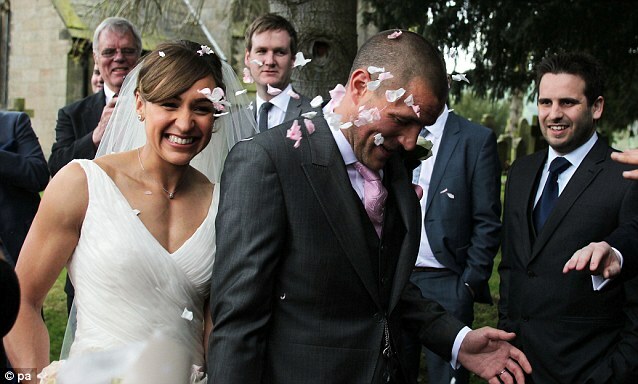 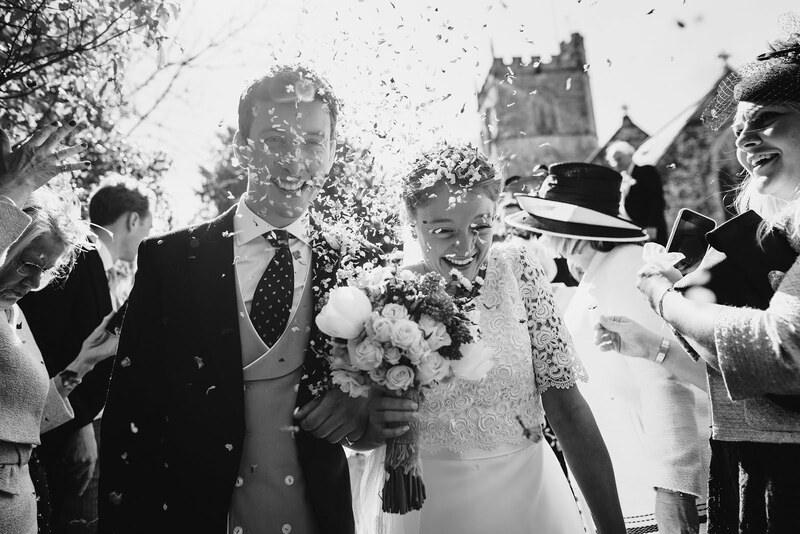 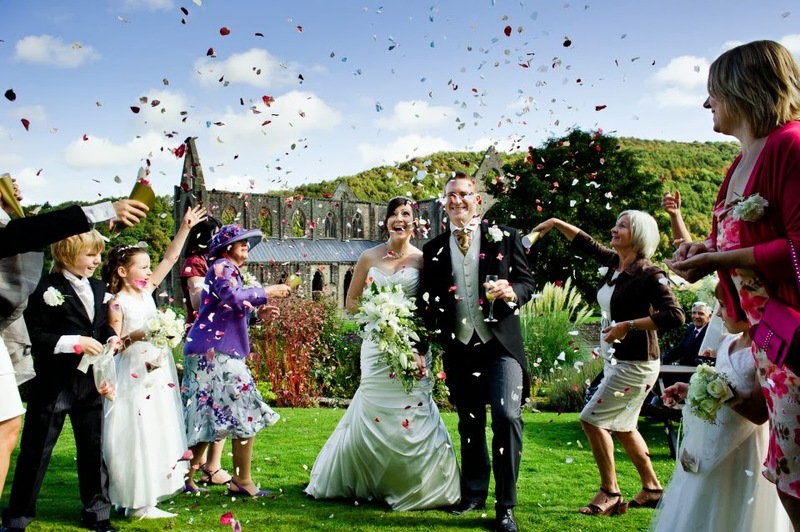 The Confetti Blog: Celebrity Weddings and Real Flower Confetti Petals on the big screen! 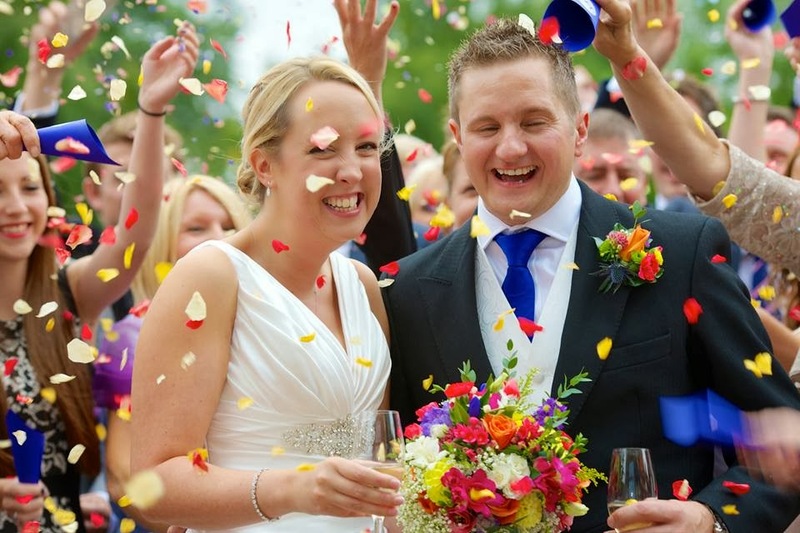 First choice for the famous............The Real Flower Petal Confetti Company is proud to have supplied flower confetti to the weddings of Royalty, Hollywood stars, musicians, sporting greats and celebrities - who all chose our petals for their outstanding quality, colour, pure beauty and ability to biodegrade as naturally as blossom. 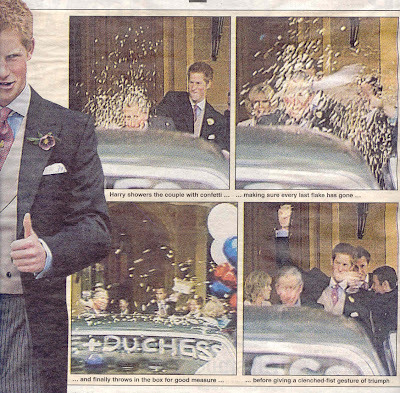 Prince Harry particularly enjoyed throwing the Pale Pink Delphinium Confetti ! 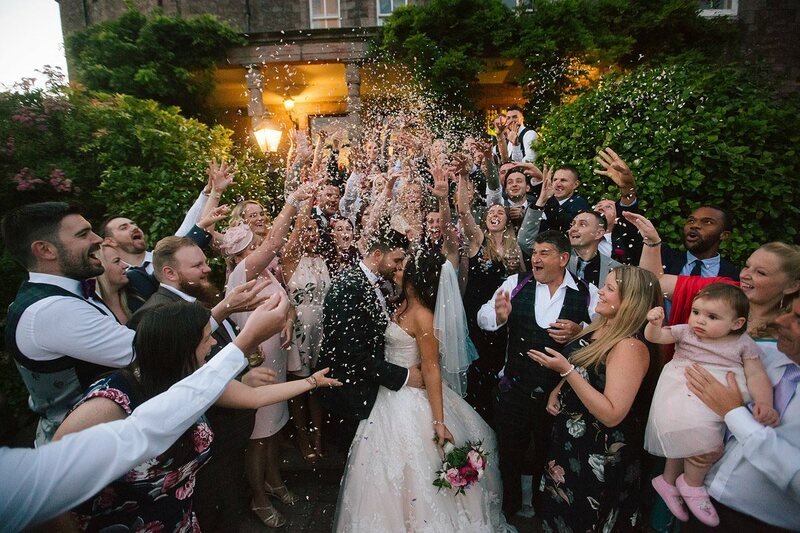 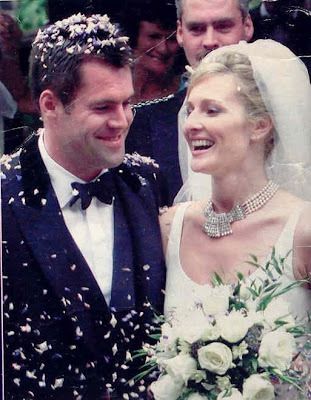 Kenny Logan and Gabby Yorath married with a flourish of Rainbow Delphiniums Confetti! 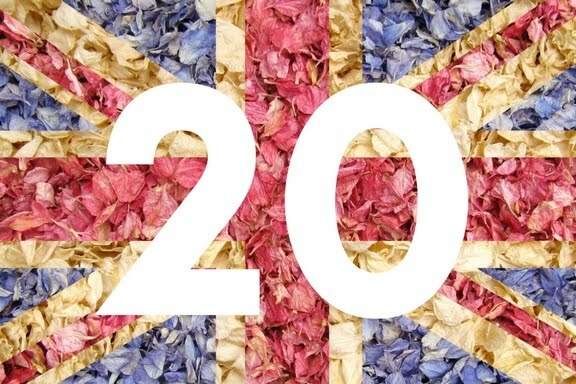 Our petals have starred in numerous films and T.V programmes including Sherlock Holmes 2: Game of Shadows, Jane Eyre (2011), The Only Way is Essex, Big Brother, Silent Witness, Clash of the Titans, Emmerdale and many more!